Where can you find the tastiest gelato in Rome? How about the best sake in Tokyo? The Terroir Guides (The Little Bookroom, from $24.95)are strictly for food lovers—brimming with insider restaurant recommendations. 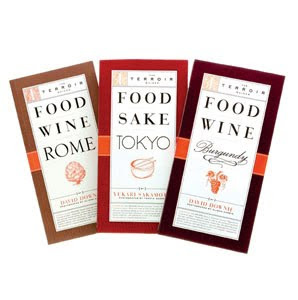 They’re the perfect companions for traveling gourmands.